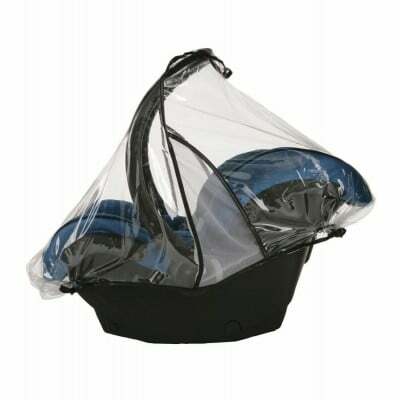 Wide mesh areas on either side of the Maxi Cosi Rain Shield provide plenty of ventilation so that your infant boy or girl doesn't overheat while they stay dry. 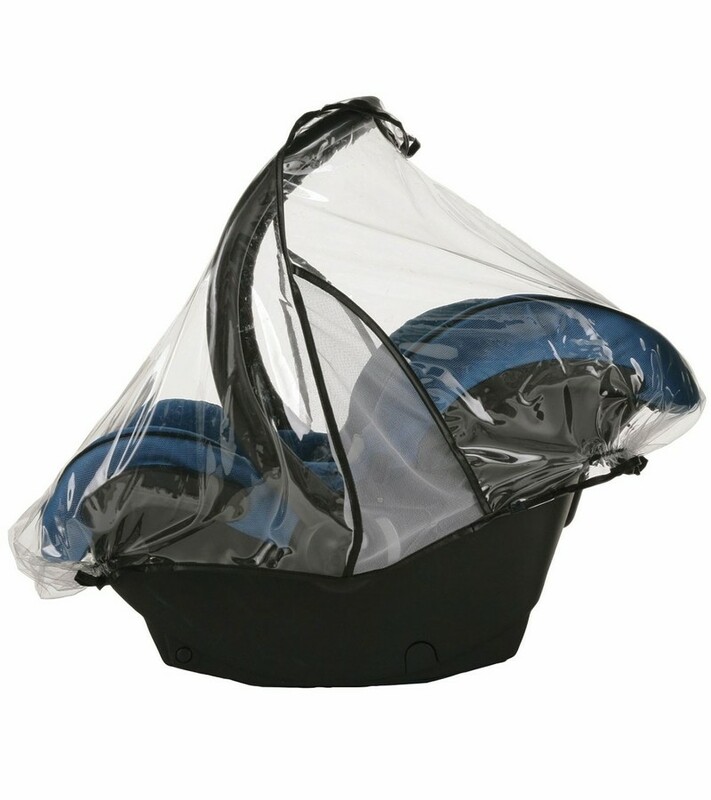 The Maxi Cosi Mico Rain Shield covers the infant carrier of your Maxi Cosi Mico infant carseat with a clear vinyl to keep your baby from the elements. Wide mesh areas on either side of the Maxi Cosi Rain Shield provide plenty of ventilation so that your infant boy or girl doesn't overheat while they stay dry. Made of clear vinyl with black stitching – held in place with elastic edging.